Whether you’re looking to buy your primary home or a vacation property in Arizona, Lake Havasu City is a great place to invest in. Boasting a stable and flourishing economy that relies heavily on tourism, healthcare and manufacturing sectors, as well as a unique mix of rugged mountains, hiking trails and tranquil lake waters, Lake Havasu City is one of the best places to visit or live. Nestled in Mohave County of Arizona, Lake Havasu City is a fun, friendly town with a population of 54,000 people. The city has a total area of 43.1 square miles with 400 miles of stunning coastline and 60 miles of navigable waterways. From families, investors to retirees, the place has something in store for everyone! The scenic landscape and 300 days of sunshine make Lake Havasu City a great place for retirees to live as they don’t have to worry about harsh winters which can often become unbearable for seniors. 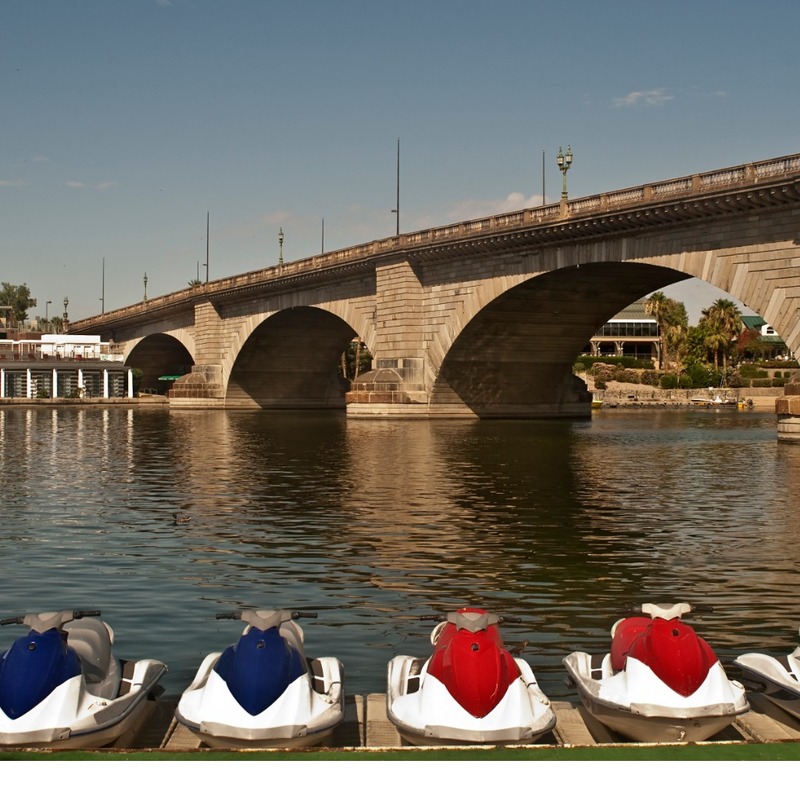 And as for families looking for a vacation spot, Lake Havasu City is ideal as it is brimming with life! From hiking, biking, boating, golfing to fishing, off-roading, and rock climbing, Lake Havasu City presents a ton of opportunities for you and your family to enjoy and engage in thrilling adventures. No wonder it is known as ‘Arizona’s Playground’. Simply put, whether you’re a retiree or have a family, everyone can live a comfortable life here. The city also features top-notch dining, shopping and entertainment avenues. Featuring several historic gems, including the world-famous London Bridge, families can come down to Lake Havasu City for site-seeing and exploring historical sites. Undoubtedly, the city is packed with plenty for all to see and do. The gated communities with townhomes and condos surrounded by scenic views are both safe and a treat to live. The area also features the finest elementary and high schools. Besides this, the local community is friendly, kind and quite helpful. In a nutshell, Lake Havasu City is one of the best places to live or visit on holiday. 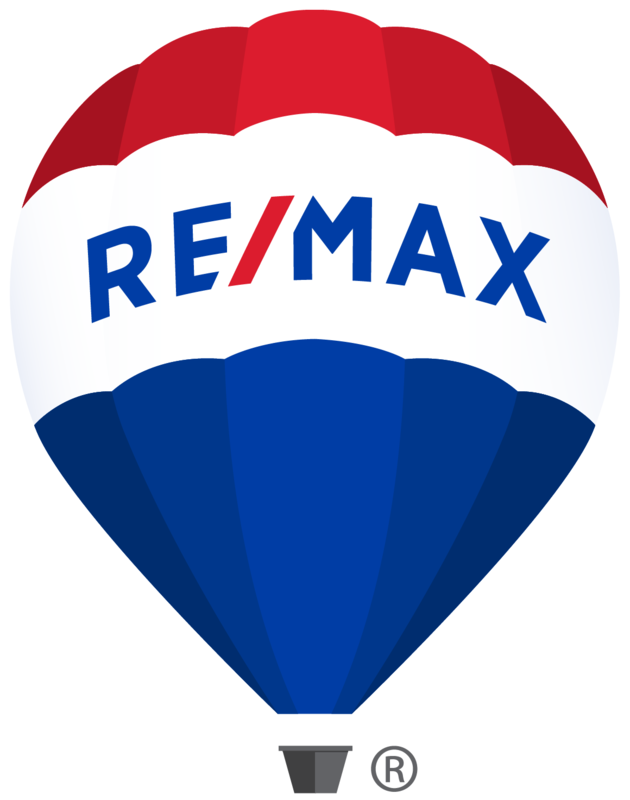 With a low cost of living and a stable economy and over 94.6 employment rate, Lake Havasu City is the perfect place to buy a home. From single-family homes to condos, we have it!